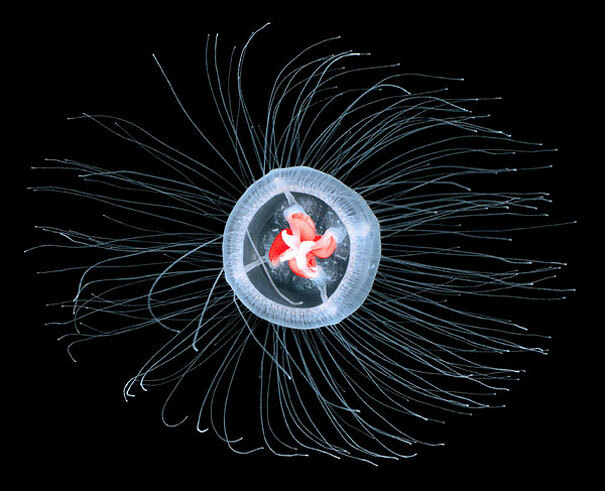 While the humans have been looking for the elixir of life throughout every period of history, it appears that there is one species of jellyfish that are actually immortal. 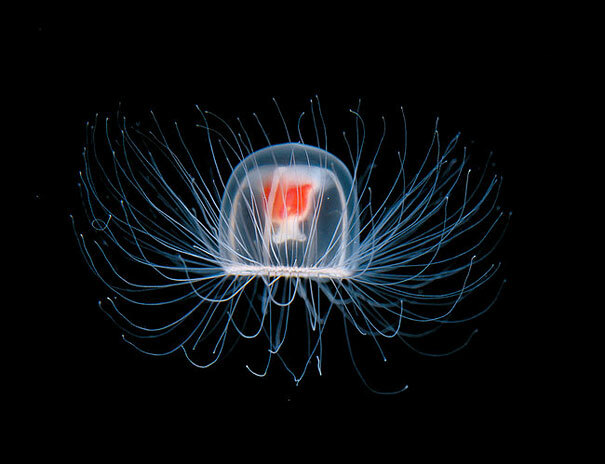 Turritopsis nutricula, or sometimes – Turritopsis dohrnii, is able to transform its cells from mature state back to immaturity, in other words – back to youth. 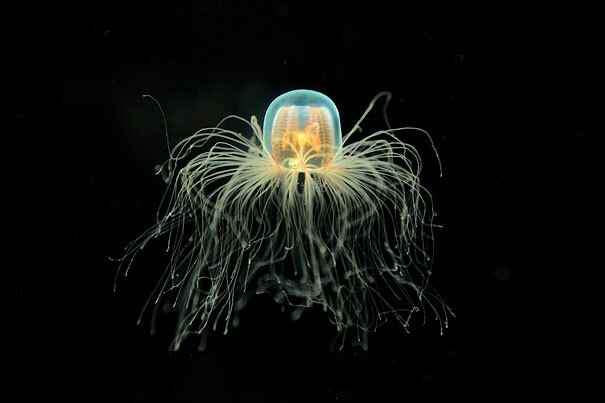 The medusa leads a regular cycle of life, but after maturing and mating, it reverts back to its initial state – a polyp colony. 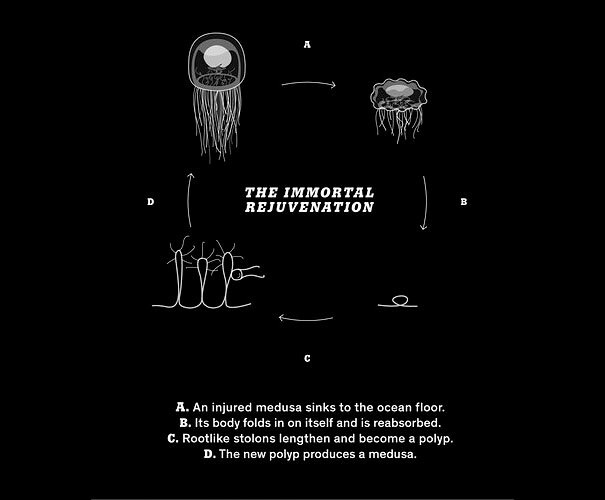 The process is referred to as “transdifferentiation”, and it basically makes the jellyfish unable to die. The bell-shaped immortal jellyfish measures up to a maximum of bout 4.5 millimeters (0.18 in) and is about the same in its length and width. Originating in the Caribbean, it has now spread worldwide, and the discovery of its unique ability has heated up many discussions among the scientists. 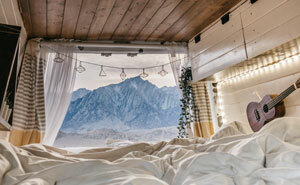 Some claim that their mystery is soon to be solved and applied to humans, while others only expect it to improve the quality of life at our final stages. 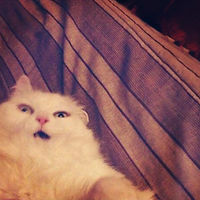 Either way, knowing that something out there goes back and forth from being young to old to young again, blows your mind!